Italy’s top clubs are set to battle it out for Romelu Lukaku. Since the arrival of Ole Gunnar Solskjaer at the Manchester United helm, Lukaku seems to have lost his first-choice striker role to 21-year-old Marcus Rashford. Moreover, with the Red Devils expected to strengthen their attacking roster in the upcoming summer transfer window, the Belgian international could fall further down the pecking order at Old Trafford. Lukaku is clearly too good a player to be warming the bench, however, and lack of regular and guaranteed first-team football could see him secure a move away from Manchester – a possibility that his agent recently deemed as quite likely. Federico Pastorello, Lukaku’s representative, confirmed that the 25-year-old’s future is quite open, and that he wishes to play and win major titles in various countries. He also confirmed that the former Everton star would prefer a move to Italy, as he stated (via Calciomercato): “Romelu likes Italy. When he was a child he followed Serie A very much. Now, a new report from The Sun has indicated that the likes of AC Milan, Inter, and Juventus are all eager to secure the star striker’s services. The three juggernauts are also said to be willing to match his current £240,000-a-week wages as well as cough up £75 million – the same amount Manchester United paid Everton back in the summer of 2017 – to finalise the signing come summer. 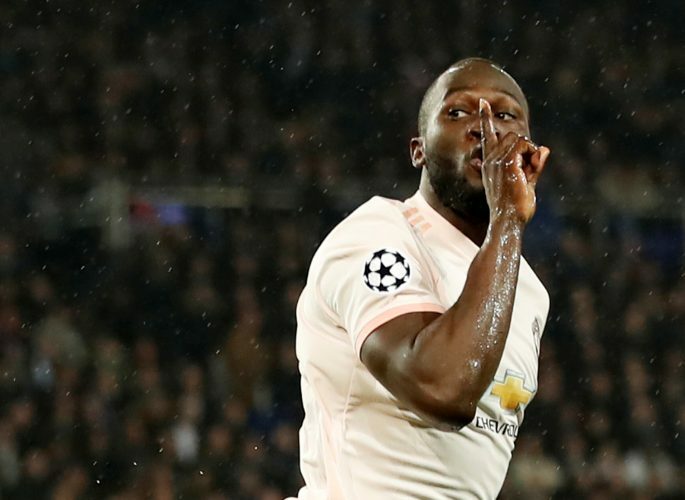 While a transfer is certainly on the cards at present, just how big a role Solskjaer assigns Lukaku for next season will directly influence the possibility of his departure from the Theatre of Dreams.